A corner bath is a great way to add a bit of luxury to a bathroom, as well as being a space-efficient design. You can relax in comfort with several different interior designs to choose from, including whirlpool baths. 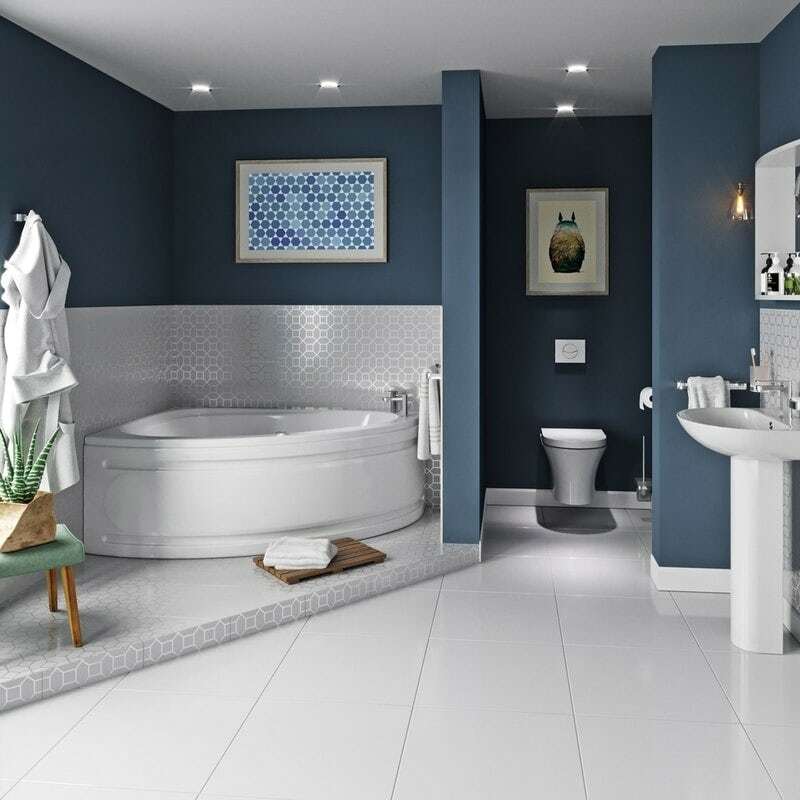 This guide will introduce you to the range of corner baths at VictoriaPlum.com, and give you some tips on what to think about when choosing one. Corner baths share a similar general shape, though there are some variations to choose from with the internal layout. You can also choose from right hand or left hand set ups to best suit your bathroom space. The Elsdon corner bath from Orchard Bathrooms features a comfortable curved area for lying back and relaxing, with the extra capacity making it feel luxurious and spa-like. Featuring a similar shape, you purchase a Camden whirlpool corner bath, so you can create a truly luxurious bathroom. Take a look at our whirlpool baths buying guide for more information about this style. The Realm corner bath offers a slightly different look, with three outside angles rather than a single curve, and a large capacity for that indulgent feel. Corner baths take up more overall floor space than a straight bath, but their shape means they can actually work better for smaller rooms. The longest side of our corner baths go from 1200mm to 1500mm, whereas our straight baths start at around 1700mm in length. This means a corner bath can fit better into a smaller space, particularly if your bathroom is more square in shape. A bath panel is needed to complete the look of your corner bath, creating a smooth and sleek finish, hiding unsightly pipework and resulting in the appearance of a fully built in bath. Simply check the full specifications of your chosen bath to find out which bath panels you need. Your choice of taps can make a big difference to the finished look and feel of your corner bath. You can create a really luxurious and contemporary look with a waterfall mixer tap, or provide some extra functionality with a bath shower mixer tap. To create a coordinated look, choose one of our carefully selected corner bath suites. Complete with a corner bath, toilet, basin, taps and plumbing accessories, you'll have everything you need to refurbish your unique bathroom space. 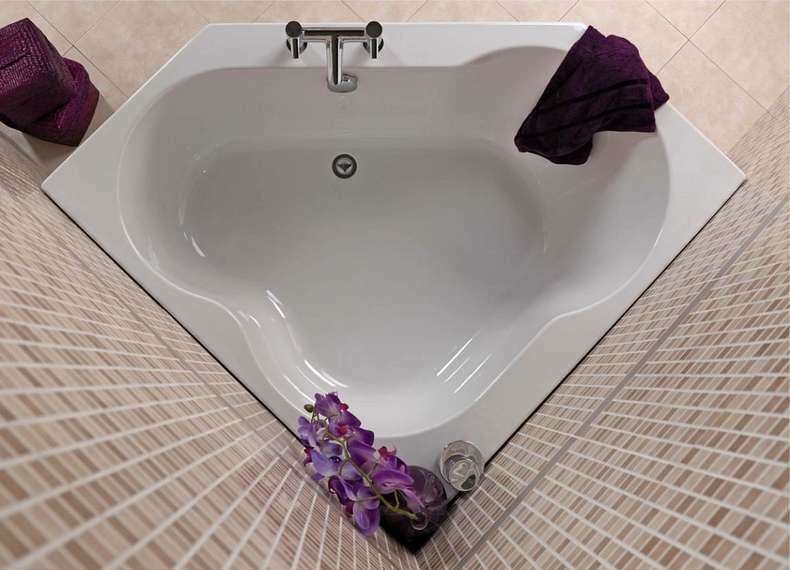 Now you have the know-how, why not browse our range of corner baths today? When it’s time for a change, small bathrooms require big thinking. Whether it’s a cloakroom you’re renovating or your main master bathroom, this is the perfect place to start if you’re in need of small bathroom ideas and inspiration. When it comes to designing a cloakroom, making the most of the space is usually one of the top concerns. With its clever space-efficient design, a corner basin can provide the solution. This guide will give you a brief introduction to corner basins, and how one could work in your bathroom. 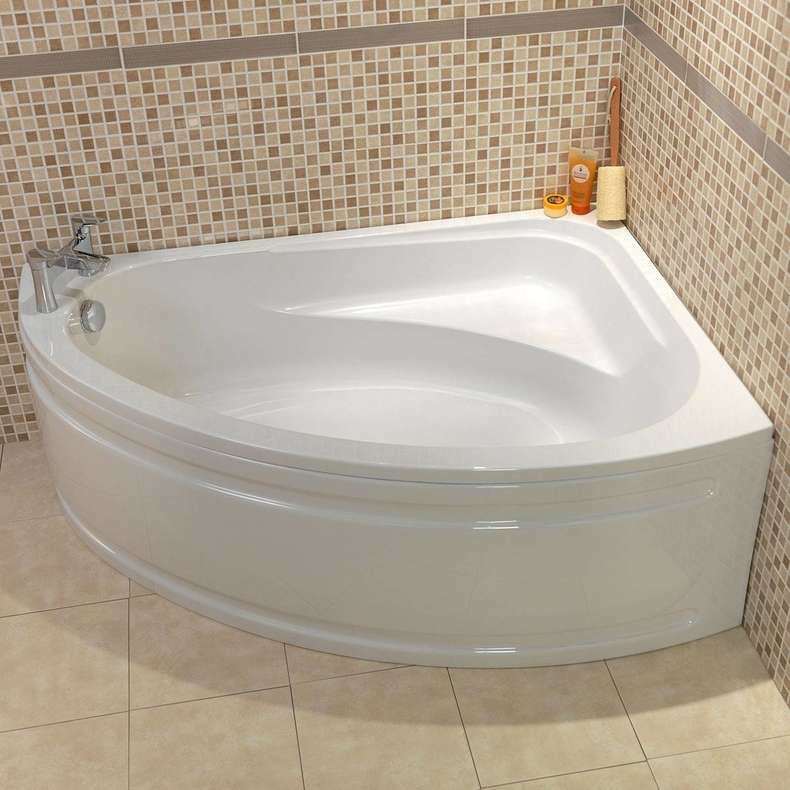 From roll tops to single ended, and from corner to rectangular, baths come in many shapes and sizes. Our handy guide will tell you what to look out for when choosing one for your bathroom.